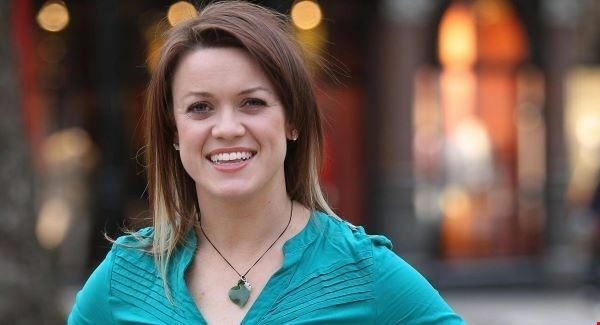 Lynne Cantwell (born September 27, 1981) is an Irish rugby union player. 2014 Women's Rugby World Cup. 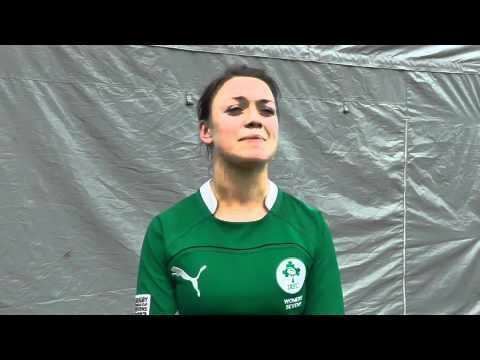 She is Ireland's most capped female player. 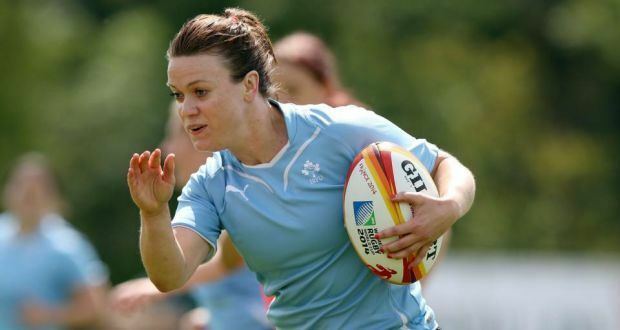 She played at the 2013 Rugby World Cup Sevens. 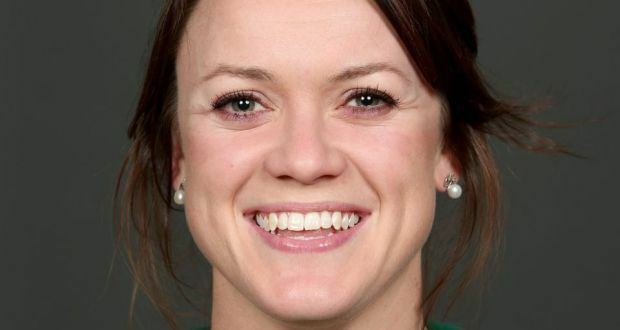 Cantwell has a Sports and Exercise Science degree from the University of Limerick and a Masters in Physiotherapy from Southampton University.